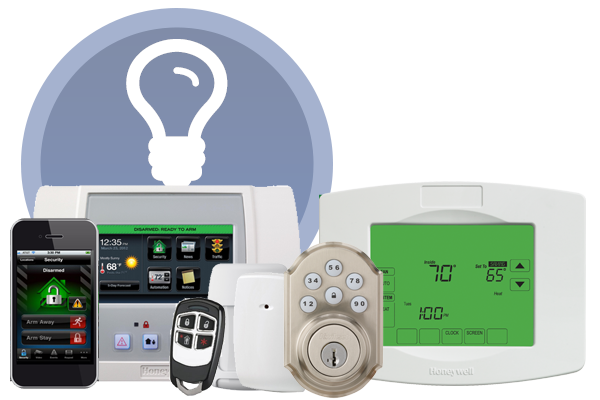 Whether you need a basic home security system, or want to dive in with home automation and smart video, Lifeline has an affordable package just for you. As low as $249 at install + $1.65/day! As low as $299 at install + $1.89/day! As low as $399 at install + $2.00/day! "We just built a new home and are so glad we now have our home secured and protected by Lifeline Fire and Security. The decision to choose Lifeline over the many other "security" companies was an easy one to make. Lifeline is locally owned and operated which gives me a sense of security that should any issue arise, they are here on the island and not some company operated out of the mainland. They offered incredible personalized service from the owner Todd Bedford to the installer and the staff. Whenever I had questions with our security panel, they were always pleasant and immediately assisted me. They treat you like Ohana! Thanks Lifeline Fire and Security for protecting our home and family! If you are looking to protect what you value most, your Family & Home. Lifeline Fire and Security is the company for you." "Gary & the crew over at Lifeline are BEST at what they do! I been with them for a few years now and if I ever have a problem Gary is right there to resolve it! Very humble & respectful every time I call. Thank you Lifeline for being our one and only Alarm and monitoring company! I know my house and family are SAFE with you guys on the job!!" "I would like to start off and thank Mrs. Monique Palencia for the exemplary help and customer support she has provided me in the past, and has done a great job as a manager. Second, I would like to express my satisfaction towards their well-trained technicians and the great job they do whenever I need a service to be done. Lifeline has done a great job so far and I look forward to dealing with them in the future." 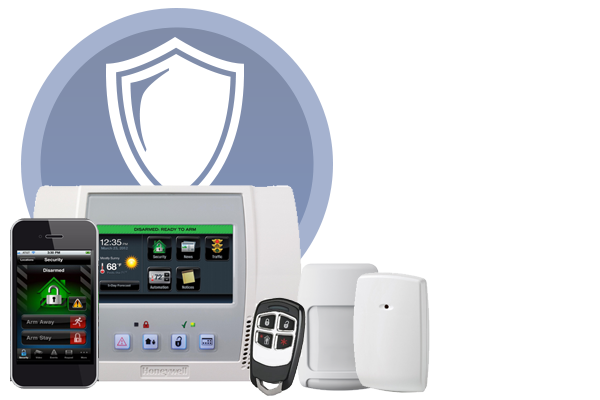 Hawaii's premier security company, providing home and business security systems across Hawaii. 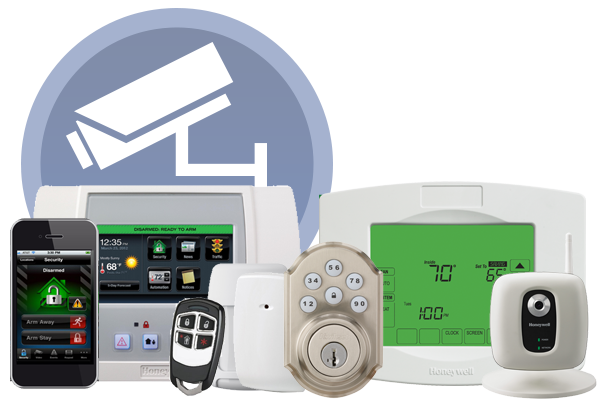 Commercial and small business security, home security systems, home automation, access control, video surveillance.